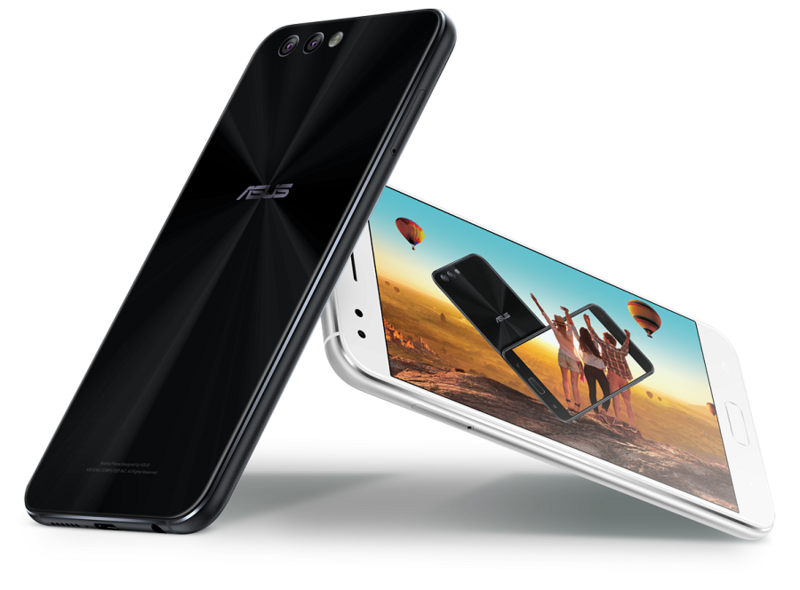 ASUS Zenfone 4 with Snapdragon 630 launches at RM2099! 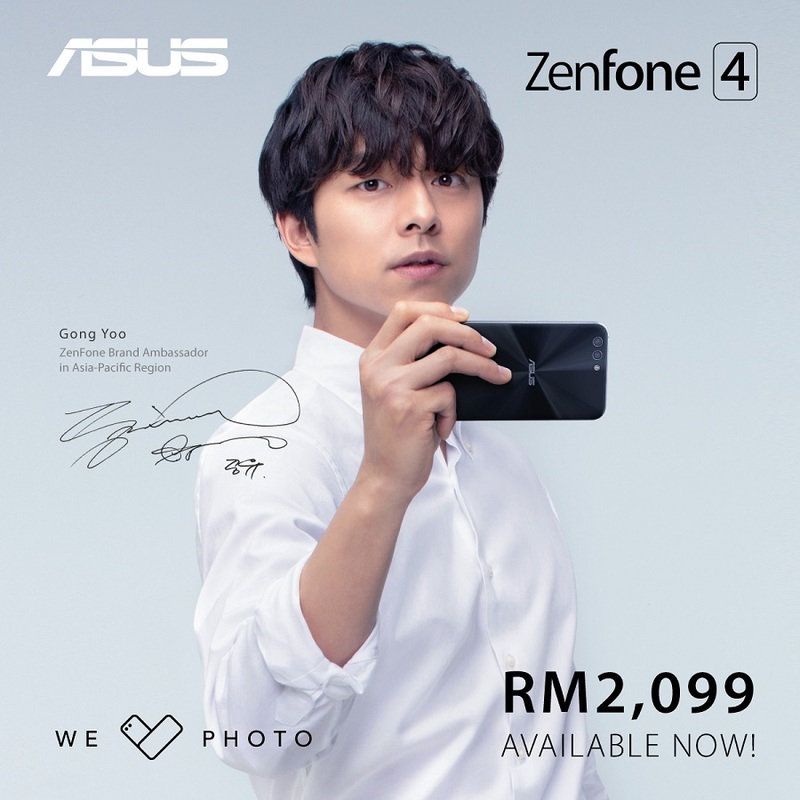 After a short period of wait, ASUS Malaysia has officially launched the new ZenFone 4 with Gong Yoo as the brand ambassador at Malaysia today. The Zenfone 4 is a camera centric smartphone with an official price tag at RM2099. Let’s have a look now! The ZenFone 4 aims towards the mid-range to premium smartphone market with a great emphasis on its camera. 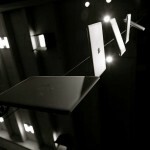 Nonetheless, it still features a rare but brilliant Super IPS + LCD display for a greater visual experience. Lastly, it is now available at Asus @ Lazada or you can learn more at Asus official site. 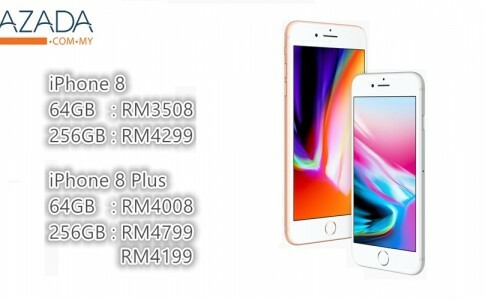 Lazada’s iPhone 8 and 8 Plus comes with RM700 off and 1 year warranty! 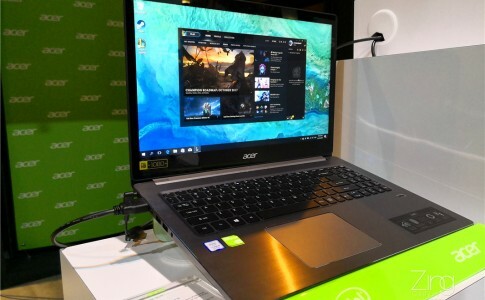 Acer launches Swift 3 & Spin 5 from RM3599! Win a limited edition Asus Zenfone 2 & case designed by CutiePieMarzia! 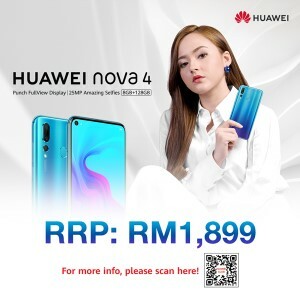 ASUS Zenfone promotion has arrived! 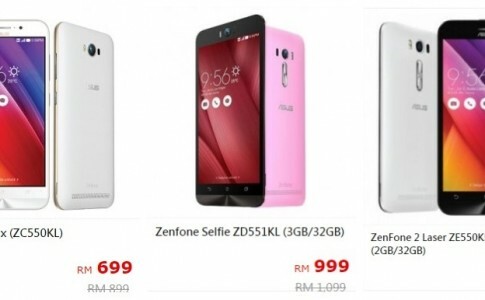 Get the Zenfone variant as low as RM699! 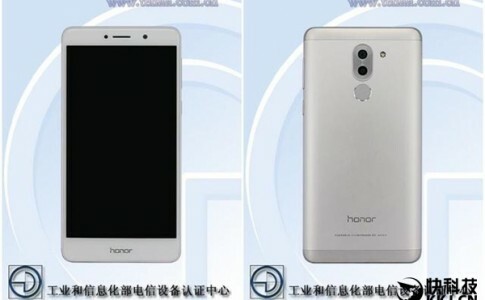 Could this be the Honor 6X?